Air compressor hire – why should I do it? In a study by market research company, Technavio, they predict that the global air compressor hire market is expected to generate over $5 billion by 2020. 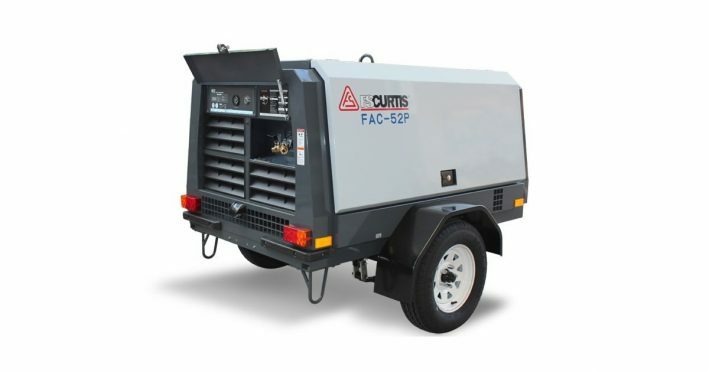 It makes sense to hire an Air compressor due to the immediate financial gain by minimising unexpected downtime and aligning your compressed air needs with a suitable a transportable air compressor. 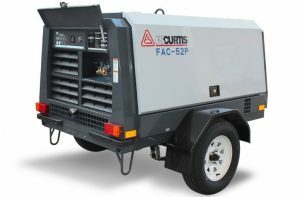 Here are our top reasons as to why you should be considering hiring an air compressor. Despite regular servicing, unexpected breakdowns can happen which can have serious consequences if not addressed immediately. If you don’t have a backup air compressor on site, the costs and delays due to repairs can have a huge impact on your business. When your compressor breaks, hiring a replacement can be a great short-term solution. This minimises downtime and productivity loss while the air compressor system is being repaired. There are a number of reasons as to why short term hire is a viable option. Perhaps you’re renovating or relocating and need an alternative compressed air source. You could be performing scheduled maintenance and need to keep production running. When busier periods require an additional boost to your standard compressed air systems capacity. Whatever the reason, make the smarter choice. Hiring an air compressor is a great alternative for companies with tight budget constraints to meet their compressed air needs. With the end of the financial year approaching, you may be restricted from upgrading your compressor until the next year. By hiring a short-term replacement, you can save on costs while ensuring you don’t experience any downtime waiting for a new compressor. So the next time your compressor breaks down, make sure you investigate the hiring options available to you. At NPS, we offer our customers a range of compressed air rental solutions for their short or long-term requirements. Register your interest in our hire options today.